Corporal Dennis Bell was an unlikely hero. 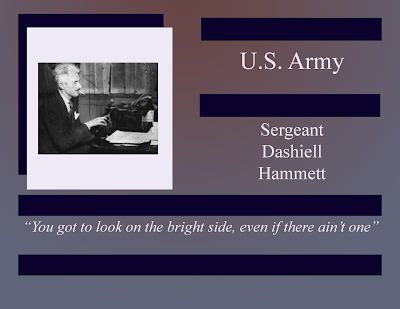 Born on December 28, 1866, in the Washington D.C. area, he joined the U.S. Army Calvary and was assigned to the 10th Calvary Division. 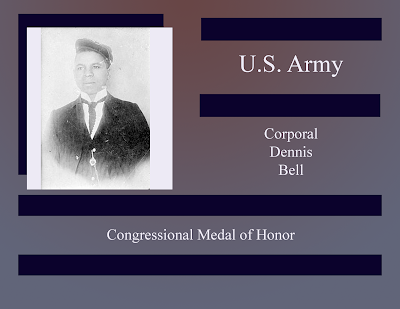 Stricken with malaria, he was confined to the USS Florida to recuperate, when, during the Battle of Taya Coba, Corporal Dennis Bell went ashore, under fire, to rescue others. He remained in the U.S. Army until 1906 and continued in government service until his retirement. 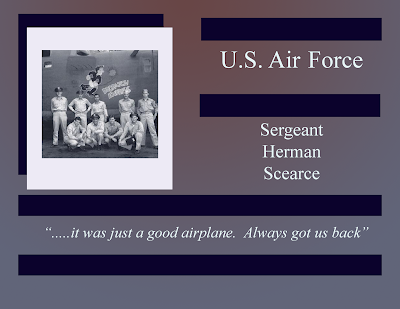 He was an active Mason and died September 28, 1953, at Walter Reed Army Medical Hospital in Washington DC. 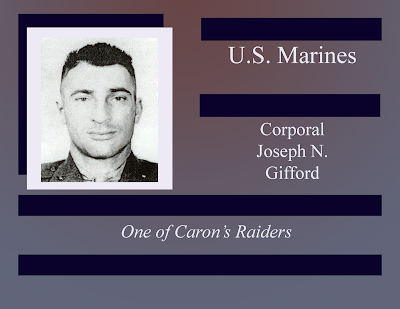 He is buried in Arlington Cemetery.